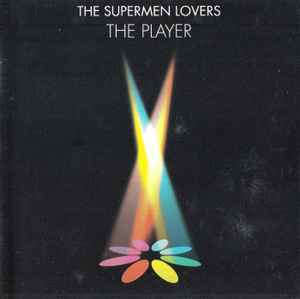 'The Supermen Lovers' is not the name of an artist or a band. It's a name of an electronic project where 'The Player' is the first part. Composed, performed & produced for Lafessé Records.